If you don’t want to allow direct trading of an asset you can always create your own. Morgan Stanley are looking to create a Bitcoin swap product, enabling clients to trade the price of BTC synthetically. It’s a tried and tested method for banks to create products out of thin air that won’t fall foul of liquidity or regulatory issues in the underlying asset. MS will make their money on the spreads. The main positive for MS is that they have very little risk as the swaps would be between two client counterparties, and not the bank itself. 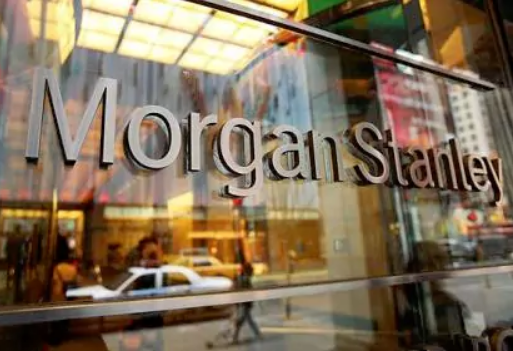 While Goldman Sachs have announced they’d binned off their plans for a cryptocurrency trading desk, Morgan’s are still going full tilt to embrace the sector.